CPC Label Solution Pioneer has been Canada’s Leading Label Manufacturer for over 30 years, producing the finest quality of Wire & Cable Marking Labels in different types of materials and substrates. The labels are made with Flame Retardant Polyimide, Nylon, and Nomex Materials to last through even the most harsh conditions. In particular to the industry these labels are used in, they may be exposed to chemicals and fluids. 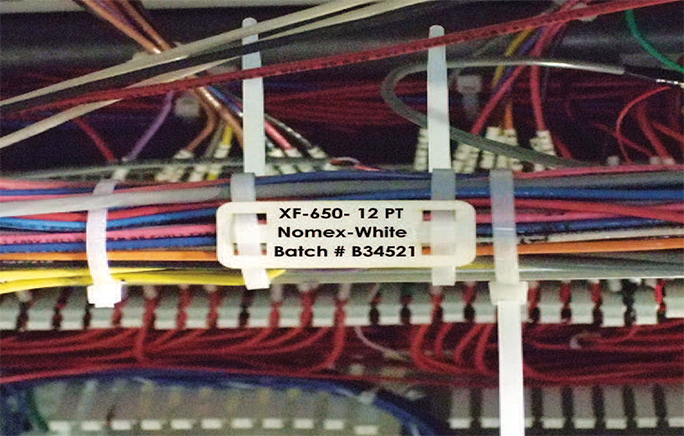 With our in-house capability of machining and tooling, we are able to manufacture highly customized Marking Labels for any environment. 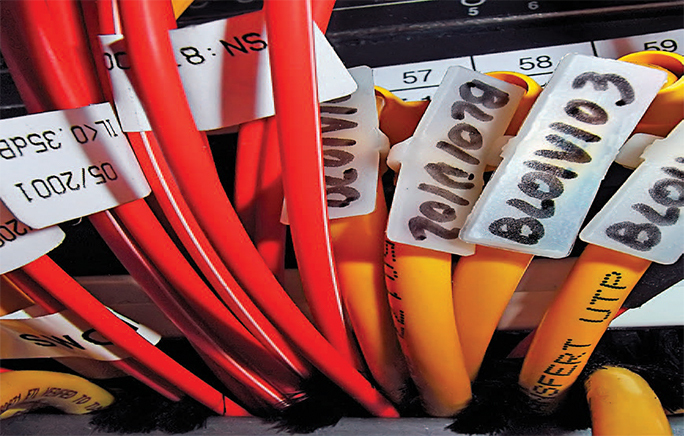 Labels used to mark wires are constantly exposed to chemical, fluids and other factors that lead to unexpected results. CPC’s line of flame retardant wire markers are made to last through these circumstances. Polyimide materials have a layer of matte top coats, allowing them to be thermal transfer printable. They also contain ultra-aggressive, pressure sensitive adhesives so they can be safely wrapped around cables for quick and easy identification. If the wire markers will be used in a lower temperature setting, nylon may be a more suitable material. The cloth is durable and flexible for easy wrap-around in difficult spots or positions. Certain types of nylon label materials can be exposed to temperature as low as -196 degree Celsius. 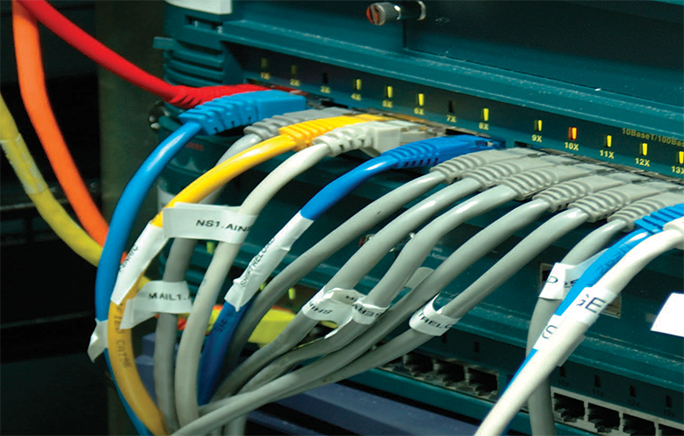 Regardless of the application, these labels will not lose their performance. Some features include chemical resistant and halogen free. material and strong tear properties.